This book is available as an eBook, an Audiobook and in paper back. Audiobook formate: available now at AUDIBLE.COM, AMAZON.COM and iTUNES! The book is a delightful light hearted tale of one man's lifelong journey seeking that elusive boating paradise. It is written from the perspective of a person who has not made a living on the water but is just there because he enjoys being on the water. 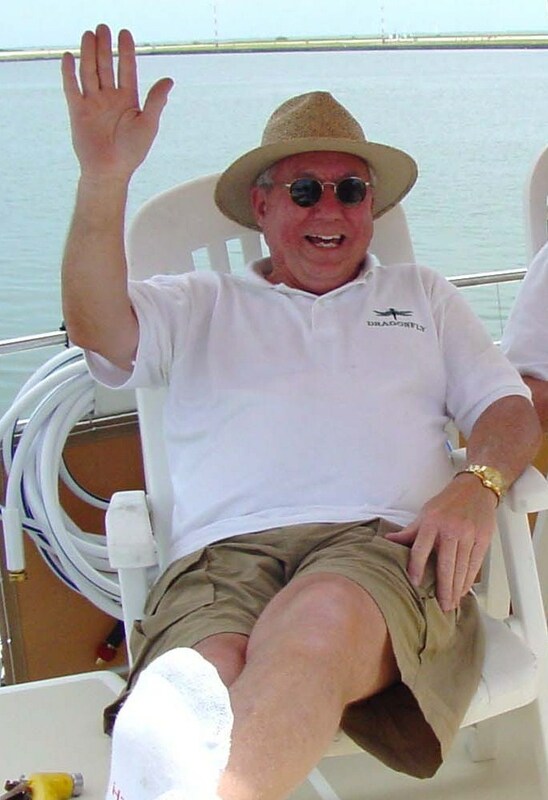 From rivers to oceans and from the Atlantic Intracoastal Waterway (ICWW) to the Gulf Intracoastal Waterways (GIWW) it has been all just part of one man’s life long boating memoirs. Wow...what a great book....well-written, knowledgeable, pithy...and fun! The author has not only a wide range of expertise and experience in boating but as well a great sense of humor and of adventure. I would love to meet his wife, who features largely and with great good humor throughout! This is a terrific read, especially if you envision setting off on a journey by boat. Highly recommended. Finally, a book worth reading! 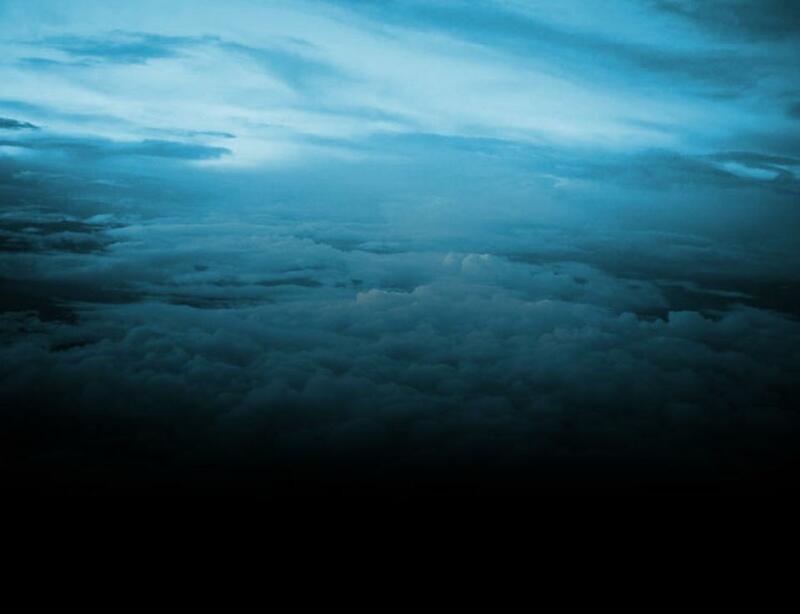 The writer's ease and simplicity carried me along this boating journey. I was effortlessly drawn in to its voyage. Myself, currently wading through the myriad of boating and gauging where the journey is headed, I am discovering boating friends everywhere that are class acts and a myriad of knowledge. I believe the writings transcend many type of readers by is warmth and depth, and will feel pleasantly drawn in by its comfort and journey. As for Boaters, the essence of this vessel carries a special place in its pages for all of you. 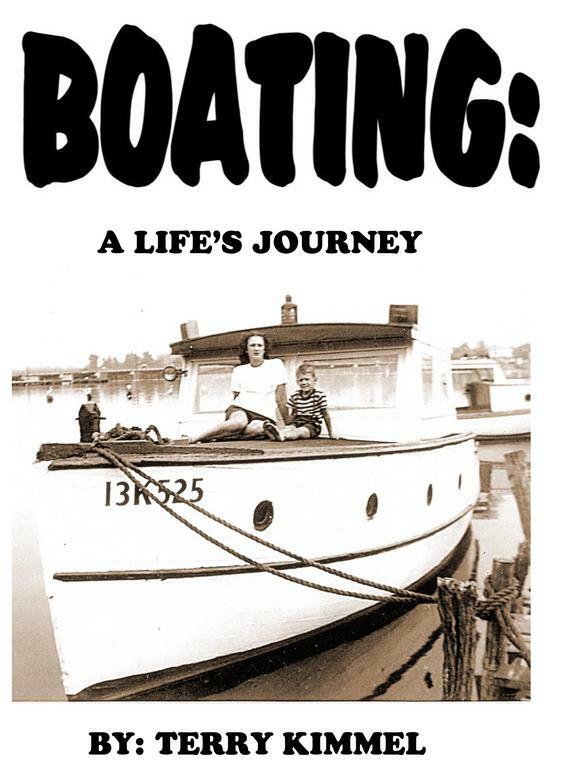 What a pleasure it was to read BOATING: A LIFE'S JOURNEY. Having been a boater, I found I didn't want to put it down until I finished reading it, but non-boaters will also enjoy reading it. The comments about the wife being uncomfortable with some of the boating experiences were priceless. Being the wife of a boater, I can relate to that. I really enjoyed Dr. Kimmel's "Boating: a Life's Journey; I suppose I related well to it because of my own experiences: I am a recreational boater on the Chesapeake Bay, probably about the same age as Dr. Kimmel, had a "heart episode" myself a few years ago, have a brother who is a big-time boater who has navigated the "big ditch" many times and boats himself in South Florida. The down-home style of the book is very comfortable to read and I even picked up several pointers, as well as enjoyed familiar episodes that befall all boaters. Great reading! Great book! A story that starts with a picture of a boy sitting on the deck of his family's boat with his mother (cover). The story centers on the final boat, a Grand Banks trawler, and encompasses great distances and many places. The reading is like a knife through butter. The style is straight forward and efficient. A less direct writer could have doubled or tripled the pages without adding anything to the story. I completed the one hundred and eighty three pages in three readings. Very enjoyable!